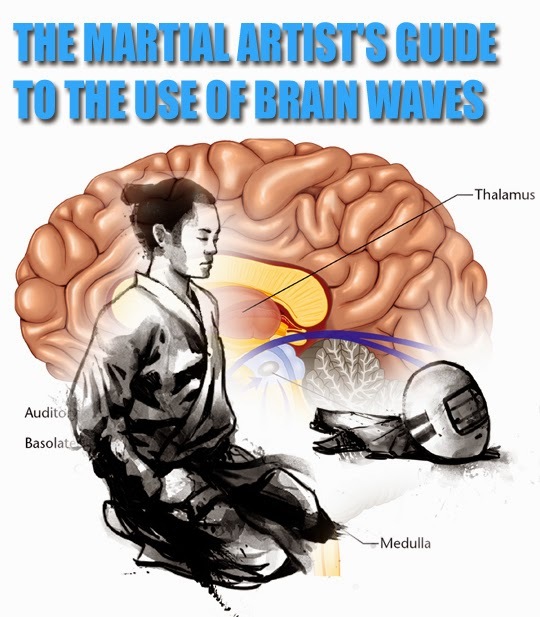 s martial artists, we understand that our greatest weapon is our mind, and the ability to control response and emotions. Physical combat is a last resort. To avoid most physical conflict, this calls for an ability to harness our thought pattern, and emotional responses. But, in the area of self defense, it goes deeper than that. We also understand that the greatest enemy is within. Our greatest battles take place in day to day life. How we chose to respond to negativity around us, how we manage stress levels, and how we elect what items we will invest our mental energy on, is of great importance. We don't always get attacked physically. More often, we are attacked mentally and emotionally. Not allowing stress to own us is a form of self defense. Not allowing racing thoughts at night to rob us of sleep is a form of self defense. 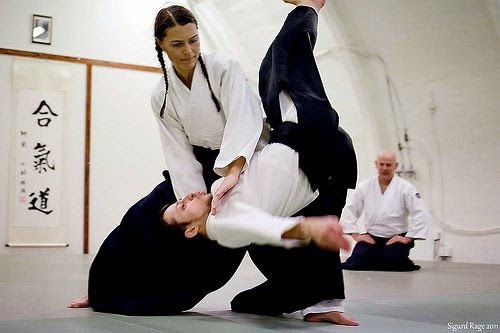 After all, self defense is defined as the practice of keeping ourselves safe from harm. Any kind of harm. Being able to harness the mind, and its function and thought patterns, is vital. It is this very focus that is at the center of Mokuso practice. 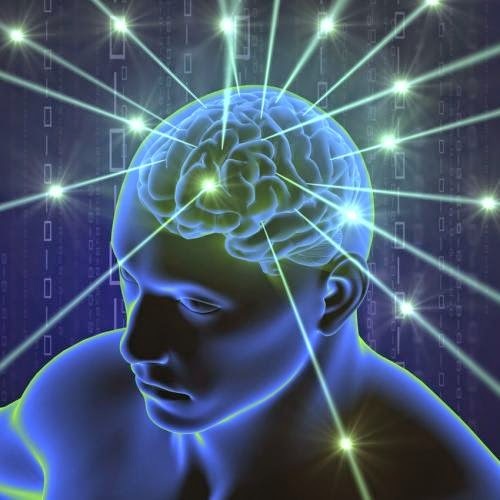 When we sit in seiza, and practice mokuso, we are affecting our brain waves. This is our most alert, and working state of mind. We are not centered on any one thing, but as many things as we are stimulated by. The more our minds race, the more beta we are. Relaxation, and mental/emotional control, is not possible in high beta states. We need to reduce the beta brain wave state. An example of reducing the beta brain wave state would be when you read at night. During reading in bed, you are at what is known as the lower beta state of mind. This is the step right before the next lower brain wave, Alpha. This is when you are relaxed, and/or in a reflective state of mind. It is in the alpha state, that we are prone to learning, visualization, and imagination. We are more aware of what is in front of us, and are more concentrated. This is when we are drowsy and/or day dreaming. It's a step before the lowest brain wave. This is the lowest brain wave. We are in the delta state, when we are sleeping and dreaming. 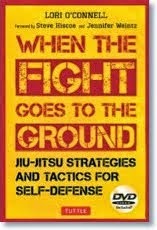 Now, why is this applicable to martial arts and self defense? Being at a constant state of beta, means our mind is racing. It is not the learning state. It is a state that is prone to high stress levels. Not only is this a poor state of mind to be in during learning, but even more importantly, it is a poor state of mind to be in, when dealing with problematic situations. The mind will race, and your responses will be more emotional, than logical. Your brain is working at its fastest cycle. You have no choice in the matter. However, if you are able to attain the alpha state of mind when confronted with stress or troubles, your response will be more logical. You will also be more prone to being able to relax vs being prone to being in a stressed state. So how do we harness this in martial arts practice? Through sitting in seiza, and practicing mokuso breathing. In order for the mind to slow down, we need the body to slow down. This is why we breathe slowly and deeply, with our eyes closed during mokuso. But what's more important is we are building memory. In order for the mind to turn to the appropriate way of being in times of need, it has to know what that way of being feels like. Otherwise, how does it know what to seek out? When we do mokuso, we are teaching the mind how to attain the alpha state, what it feels like, and, to be able to place it in inventory. The human machine is a survival animal. It will in time, turn to its best bet, in order to protect itself. In time, your mind comes to realize that it is at alpha, that stress is eliminated. It is at alpha, that it knows how to put a situation into perspective. - Sit quietly, and close your eyes. - Start from the top of your head, and work your way down your body, relaxing every inch as much as you can. - Take slow, non-labored breaths. In through your nose, and out through your mouth. causes muscular tension. In addition, the lungs cannot fully expand this way. - Expand your abdomen as you inhale slow and deep through the nose. - Gently compress your abdomen as you exhale slow and deep through your mouth. - Inhale should be 4-6 seconds, as should the exhale. Do this for about 5-10 minutes daily. Don't try to think, or block anything out. Mental effort is mental effort, so don't do it. Just relax, and breathe. The more you do this, the more common the feeling will be in your mental inventory of feelings and abilities. Next, apply. The next time you feel stressed, worried, hurt, angry, etc., practice your mokuso breathing. Not only will it help, but there is a more important factor to consider - the feeling that you generate from reducing your brain wave. In time, your mind will identify that feeling as what is needed, to address the stressed state of mind!!! can get there just like the flip of a switch. Just as you are in a beta state without thinking about it, the same is also true of the alpha state. You just need to invest time in getting your mind acquainted with the feeling and ability. Now THAT, is magic!!! 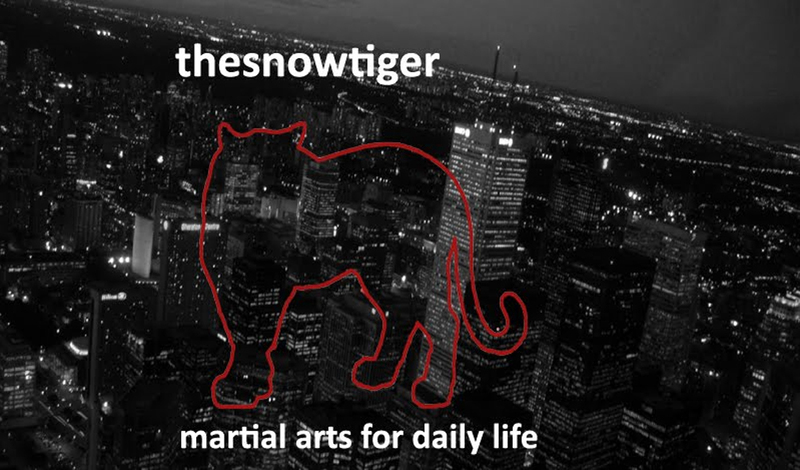 In addition, those that are involved in any martial art that requires feeling rather than seeing, and technique rather than force, learn to apply alpha to your movements. You will find that you can execute your techniques with great effect, but with little force needed. You will also find that you can respond through feeling where your opponent is, to the point of even being able to feel their physical intention. The Aiki arts are a prime example of where this can be applied. Try it. Next time you are working on aiki type techniques, breathe, and work your way through the techniques in an alpha state. See how much more you can do, without force? What you are now experiencing is what is known as "focus in the void", which, I will cover in another article. Osu!! My sincerest thanks to Dave DeGrouchie, Kyoshi, for this wonderful and insightful guest article. I'd love to see some more of his articles in future posts.